It's crazy to think about but Christmas is only a little over 3 months away....I've got a kid who always wants a million things and thankfully Kmart has something for everyone and every taste this Christmas. From little one's to bigger one's they're all covered this Christmas and with no money down layaway shopping just got all that much easier! 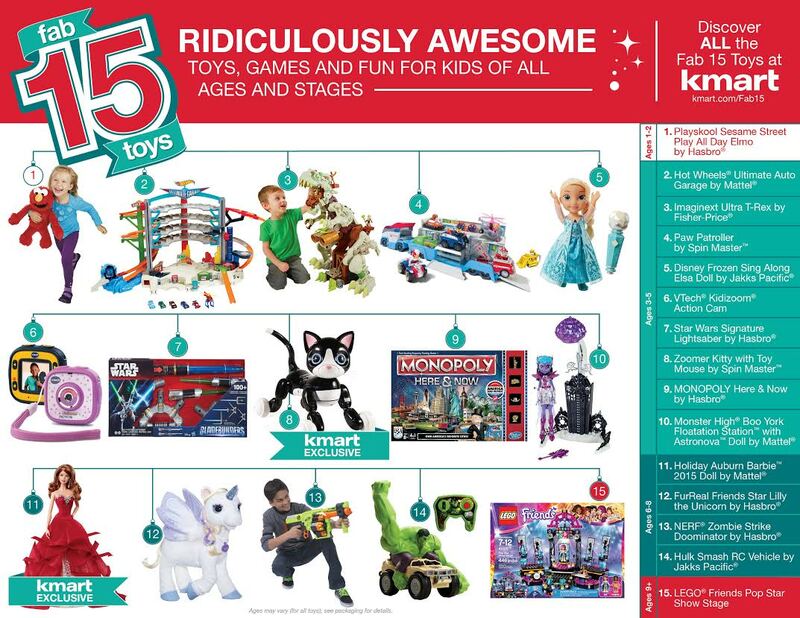 With toys for every age group there isn't anything you won't be able to find at Kmart and with the Kmart Fab 15 they just made shopping for this years hottest toys simple and easy. With more than 50 years experience in the field of knowing what kids want to find under the tree and with the help and input of both kids and parents the Kmart.com/fab15 is loaded with some ridiculously awesome toys. Have a toddler to buy for? No problems the Playskool Sesame Street Play All Day Elmo by Hasbro is a wonderful toy. Slightly older kids? No worries. Hot Wheels Ultimate Auto Garage by Mattel is a toy every kid (or parent) who's a gear head will love. There will be a new Star Wars film upon us this Christmas season and the Star Wars Signature Lightsaber by Hasbro is going to be a crazy popular gift this year. Something I know an lot about Monster High....the Boo York Floatation Station with Astronova by Mattel is something I know my daughter would love. Love games? How's about Monopoly Here & Now by Hasbro. These are just a few of the great gifts available for the 3 to 5 age bracket. Have a kid who's in the 6 to 8 range? Here are a few things they might want: What little girl doesn't love Barbie? Well the Holiday Auburn Barbie is a Kmart exclusive and is something that every little girl would love to open. MY daughter had a report to do before the end of school on the history of toys and they wanted them to include this year as well in the time line and the toy my daughter pegged back in May for 2015 was FurReal Friends Star Lilly the Unicorn by Hasbro. She said this would be a huge gift and it looks like my little girl might be a psychic! Have a kid who likes to take out zombies or smash the bad guys? With the Nerf Zombie Strike Doominator by Hasbro and the Hulk Smash RC Vehicle by Jakks Pacific they'll be taking out unsavory sorts left and right. 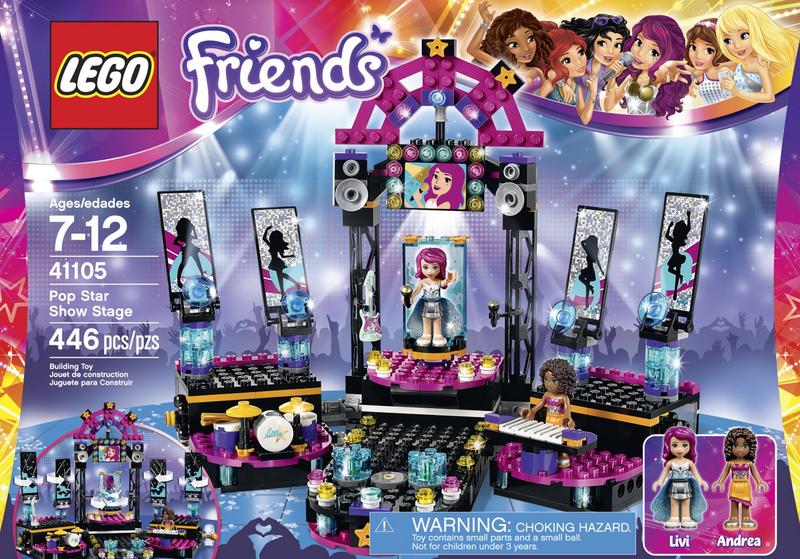 And for those kids who are a little older and who like to be creative there is the LEGO Friends Pop Star Show Stage. LEGO is a classic toy that never gets old and it always fun to play with. If you're a Kmart Shop Your Way member you can enter for a chance to win all 15 of these really cool toys. Just enter the code FAB15TOYS here ShopYourWay.com/FAB15SWEEPS. Members and customers can shop for any of the items on the Fab 15 list at local Kmart stores nationwide or online anytime at Kmart.com/fab15. I know in our house my daughter is really into LEGOs, she's into making her own creations and laying out her own little cities. And she's into zombies and seeing them getting smashed, we have a few of the Nerf Zombie Strike toys already so I wouldn't be surprised if the Doominator makes it onto her list. I'm looking forward (hopefully Santa is reading this!) FurReal Star Lilly Unicorn. I have to admit I love the FurReal friends, they're so cute and cuddly and I'm thinking a unicorn will be added to our stable this coming December. It's never too early to start thinking about Christmas, before you know it--it'll be December and all that time you thought you had will be gone... Start now use the no money down layaway to your advantage you have from now until November 29th to take advantage of it. With the Fab 15 toys and no money down layaway Kmart is taking all the hassle of Christmas shopping out of the season to shop. 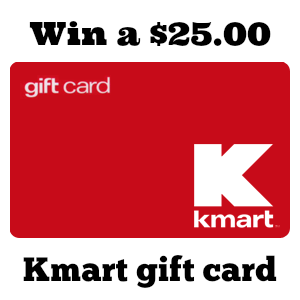 Be prepared and shop smart, shop at Kmart! Win All Fab 15 Toys with Shop Your Way! Shop Your Way members can enter for a chance to win all of the Kmart Fab 15 toys at ShopYourWay.com/FAB15SWEEPS. Members will receive additional entries by entering the code FAB15TOYS upon entering the sweeps and will receive an automatic entry by purchasing a Fab 15 toy. To celebrate the announcement of the Fab 15 list, the generous folks at Kmart are giving one of Susan’s Disney Family readers a chance to win a $25.00 gift card to Kmart to shop for your own toys. Would you like to win? Please check out the Fab 15 list at Kmart.com/fab15, then come back here and let me know what toys on the Kmart Fab 15 list of hot holiday toys are you looking forward to getting the most? There are also other ways to enter, please enter below. You can purchase any of the great Fab 15 toys here in Kmart stores or online. My daughter has been asking for LEGO Popstar Show Stage ever since she saw it! 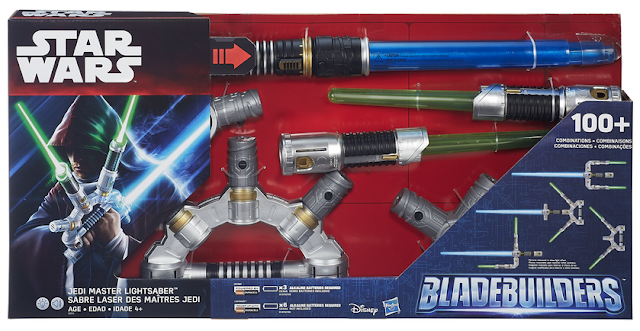 The Star Wars Signature Lightsaber is a great toy to get for Christmas this year!! I am looking forward to getting the Lego Friends and Star Wars toys. Oh such GREAT toys on the list! I am going to be looking for the Hot Wheels Ultimate Auto Garage, Imaginext Ultra T-Rex, and the Holiday Barbie! I think my daughter would love the Lego Popstar Show Stage best of all! My kids will love the Star Wars BladeBuilders! I would love the vtech camera! I would like to get Sing-a-Long Elsa. I would love to the Sing a Long Elsa for our grand daughter. This year I will be looking for the sing along Elsa and Vtech kiddie zoom camera. I want to get a Play All Day Elmo for my nephew. I am going to get the VTech Action Cam. The sing a long elsa. I'm looking forward to Imaginext Ultra T-Rexby Fisher-Price. She is crazy for dinosaurs, I think she would really like this. The Star Wars Signature Lightsaber. I like the Zoomer Kitty. I'm excited for the Holiday Barbie! Sing-a-Long Elsa for my Granddaughter. My son would love the Imaginext Ultra T-Rex. I'm looking forward to getting Play All Day Elmo and Zoomer Kitty. I think my niece would like the Sing-a-Long Elsa doll. My kids would love the VTech® Kidizoom® Action Cam. I really like the Star Wars Signature Lightsaber. With all the new hype around star wars, I think we are looking forward to the Star Wars BladeBuilders the most! I would like the vtech camera! I like the Sing Along Elsa. Thank you for the chance. My daughter just want the holiday Barbie for her collection. I am looking forward to Sing-a-long Elsa. My daughter would like the Holiday Barbie. Thank you! My daughter would love Disney Frozen Sing Along Elsa for Christmas. I'm looking forward to getting the Hot Wheels Ultimate Auto Garage and the Paw Patroller. 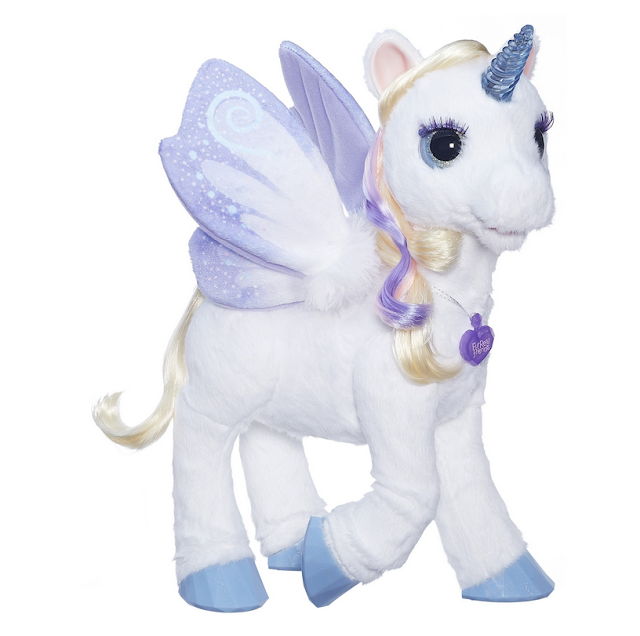 My little girl would love the furreal friends unicorn. I really want to get my oldest daughter the Barbie Collector 2015 Holiday Doll - Blonde! 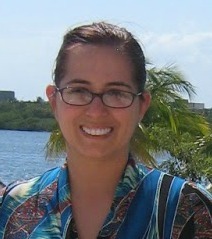 I know she would love her! I would say my daughter would freak out for the Furreal Star Lilly. My son would love the Paw Patrol Truck. My son would like the Nerf Doominator gun the best! My niece would love the Sing-a-Long Elsa. The LEGO® Friends Pop Star Show Stage would make a great gift for my niece. Thanks. My grandson would go nuts for the Imaginext Ultra T-Rex. He's really into dinosaurs right now. I'm looking forward to getting the Furreal Star Lilly. My son would love the Jedi Master Lightsaber. It looks so cool! I am going to get the VTech Action Cam for my son. 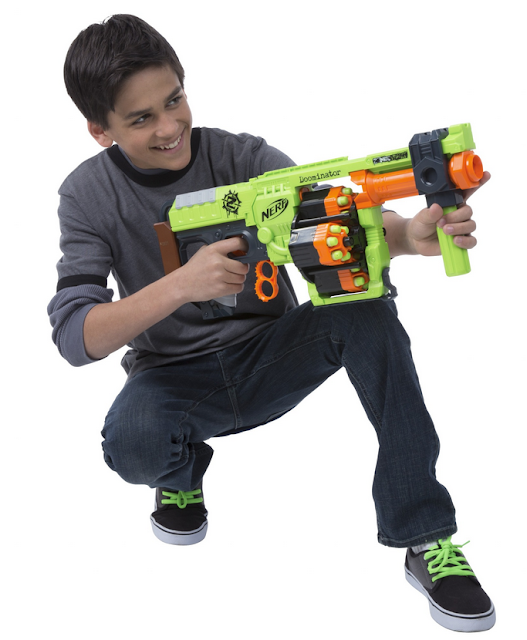 My son would love the Nerf Doominator. Hulk Smash RC Car would be a hit in my house! My daughter would love a holiday barbie. My daughters would definitely love to have the Zoomer Kitty! I love that so many of the toys on this list are interactive! My sons' would love the Nerf Doominator from KMart's Fab 15 Toys. I would like to get the VTech Action Cam for my grandchild. I like the VTech Action Cam for my nephew. The Monopoly game would be fun for the whole family. I will be getting the Zoom Kitty. I want to get the VTech Action Cam. I would love to get the lego friends set. I already had Imaginext Ultra T-Rex as a wish! 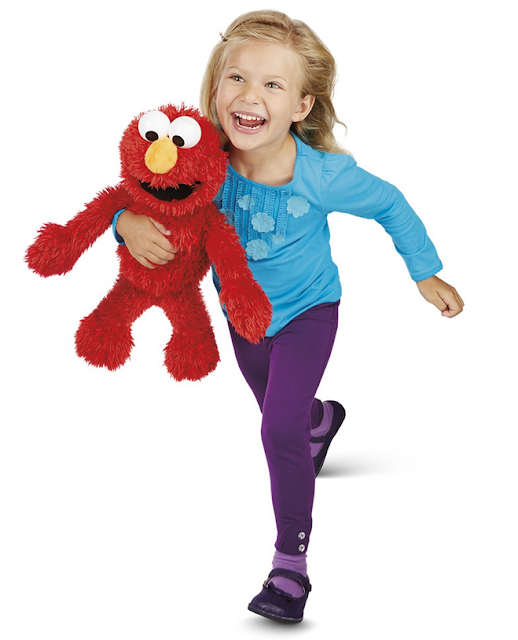 I'll be shopping for elmo and the Disney Frozen Sing Along Elsa Doll by Jakks Pacific®.